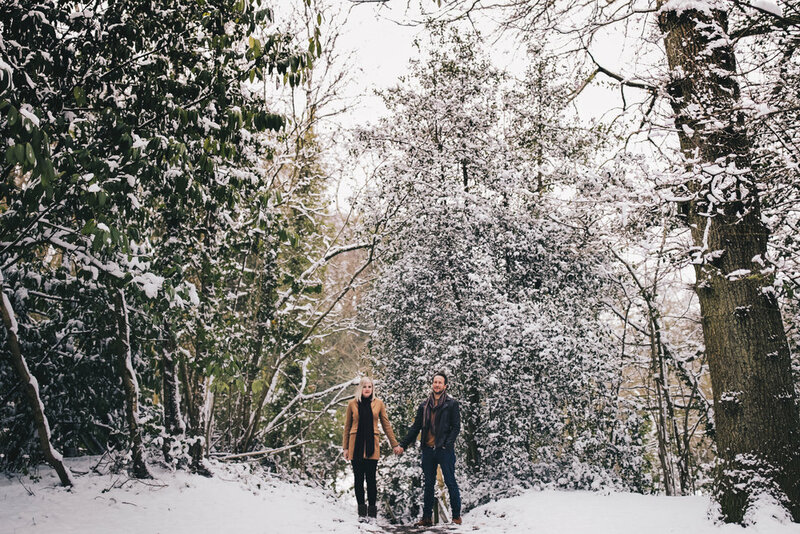 If you’re considering a pre-wedding shoot, I would highly recommend it. 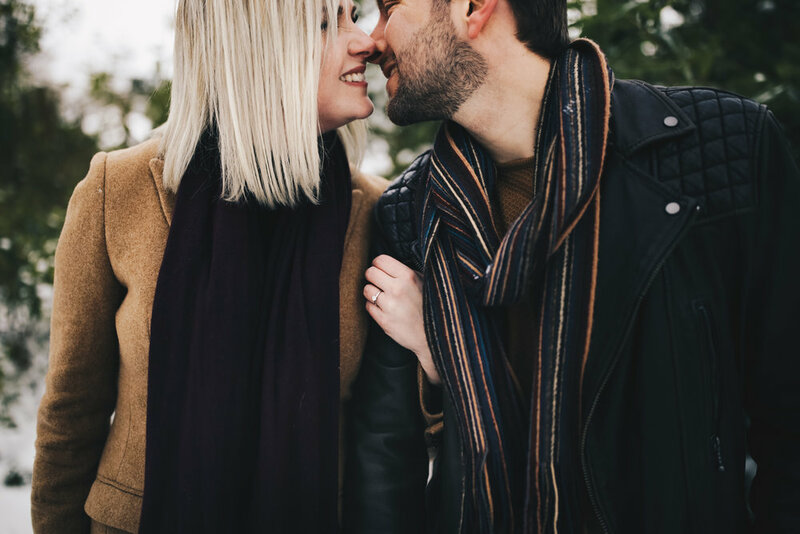 They are a great opportunity for us to get to know each other before the big day, and for you to get some practice in and start to feel a little more comfortable in front of the lens, because lets face it, it can feel pretty odd at first. 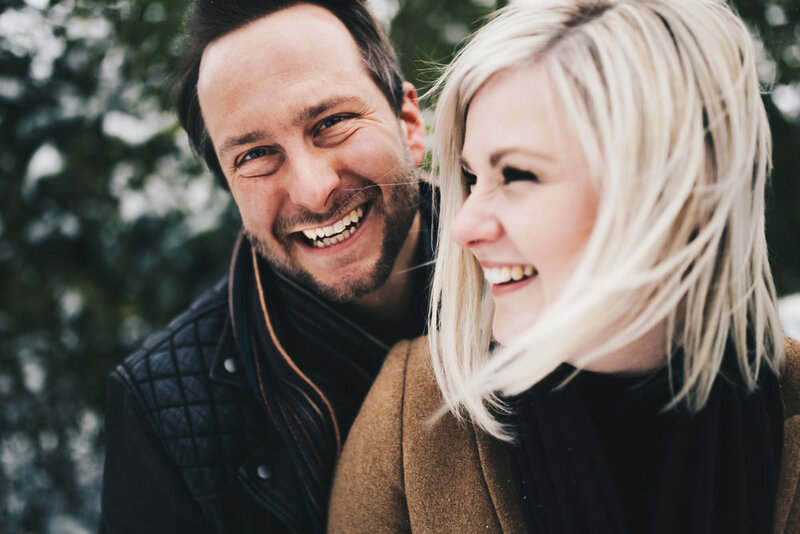 An engagement shoot is also a really great way of creating some images to capture exactly who you and your other half are as individuals. You will be in your own clothes, in a location important to you, and we can just have some fun and capture your natural smiles.